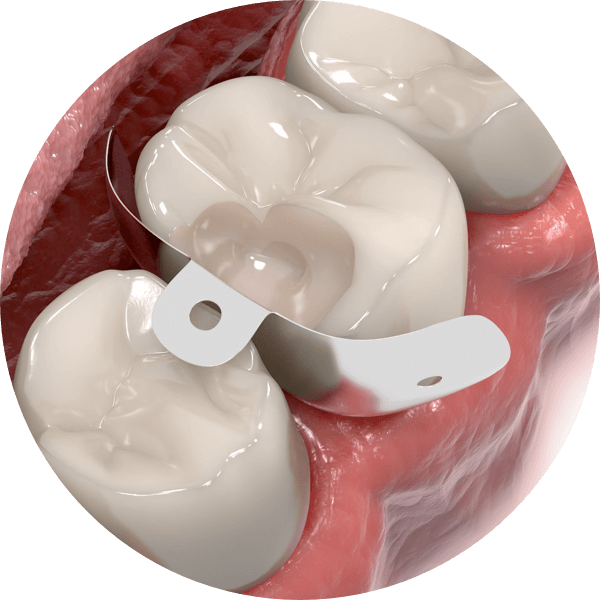 Q1 2019 Triodent - Products - Category - Ultradent Products, Inc.
Unmatched versatility. 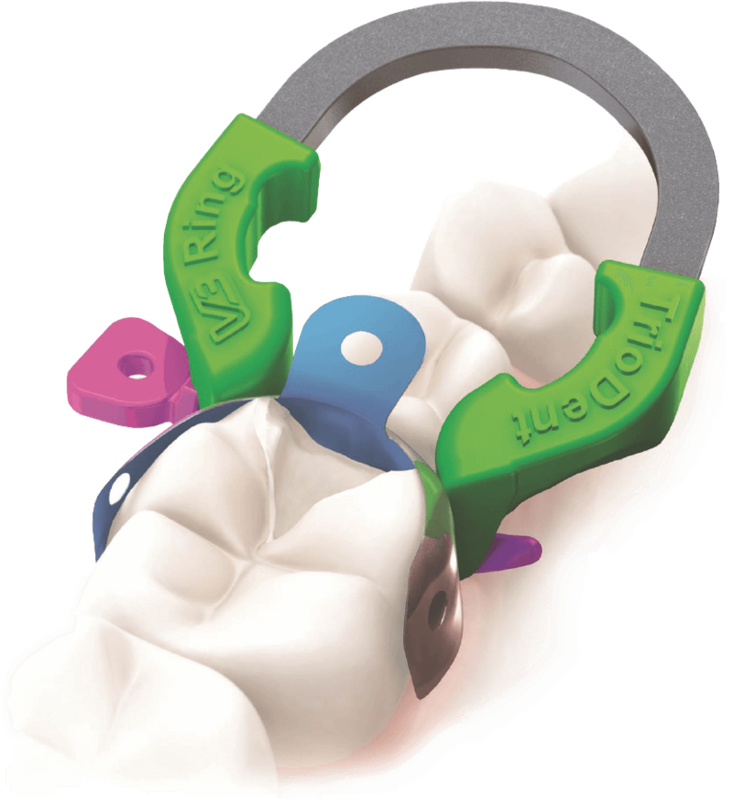 Achievable through the V3 Ring, which offers the widest indications for use of any sectional matrix ring. 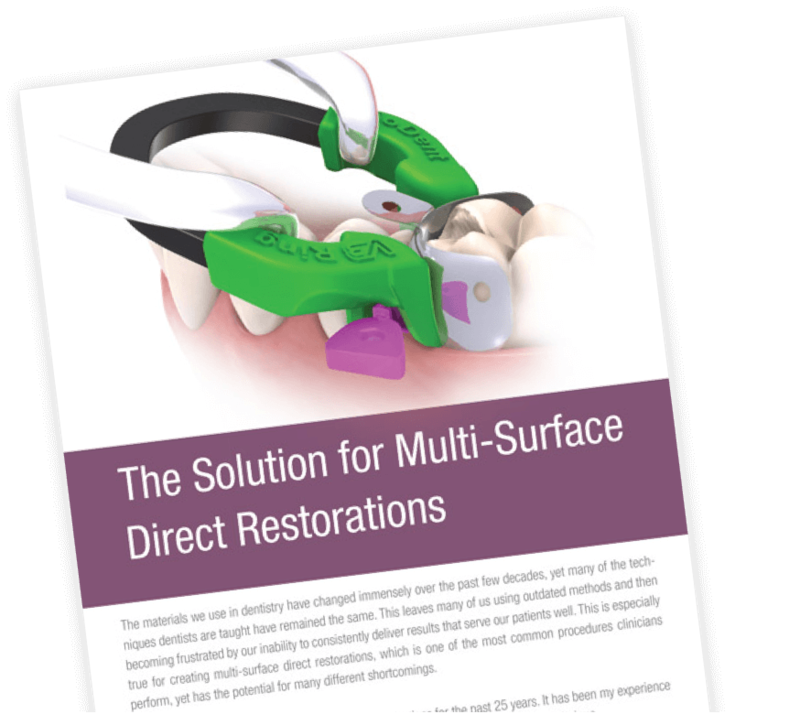 Find out why, when used in combination with the SuperCurve or V3 Tab-Matrix™ Bands and Wave-Wedges of the Triodent® V3 Sectional Matrix System™, this versatility has dentists calling it their “go-to matrix system” to produce high-quality, anatomically accurate Class II composite restorations. 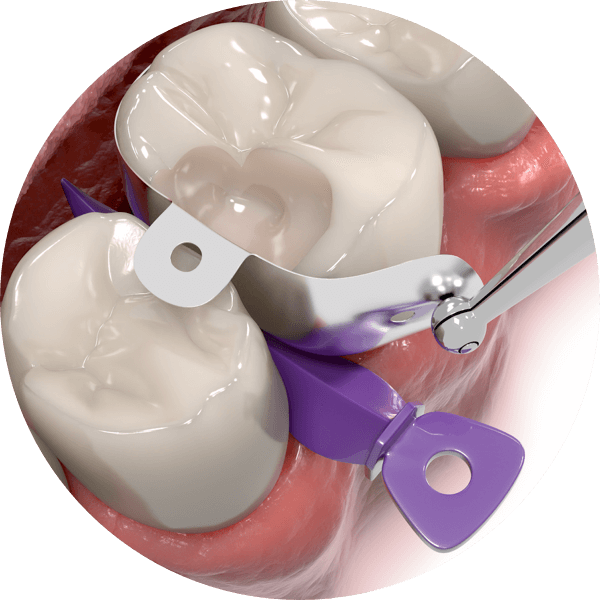 Hold the SuperCurve or V3 Tab-Matrix with the Pin-Tweezers and bend the tab towards you. Slide the matrix between the cavity. Grip the Wave-Wedge with the Pin-Tweezers, use the back of your free hand to orient the wedge to the proper direction as needed, and place the wedge. 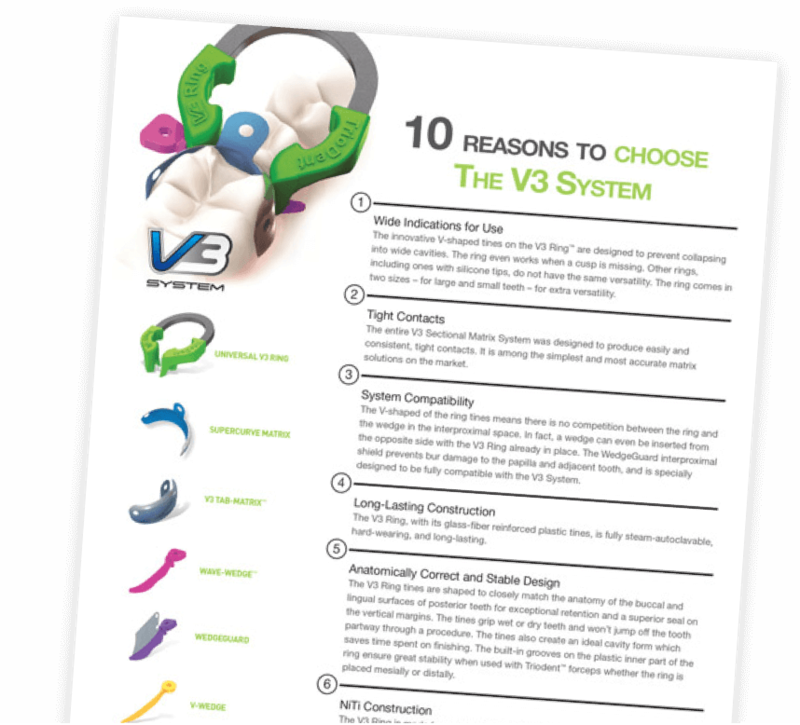 Place the V3 Ring against the matrix band with the forceps, rocking it onto the top of the Wave-Wedge and ensuring that it is fully seated, mesially or distally. See Instructions for Use for more information. 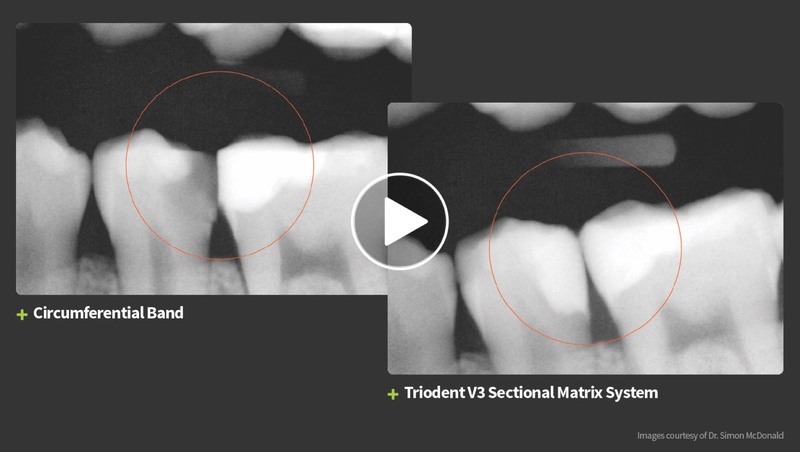 Dr. Nick Devani discusses the simplicity of the Triodent V3 sectional matrix system and how it has changed the way he performs Class II restorations. 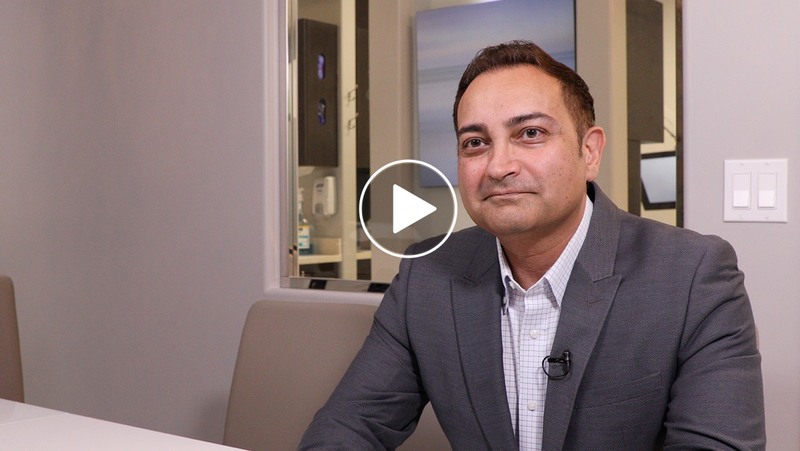 Dr. Patrick Yoshikane talks about how the quality and design of the Triodent V3 sectional matrix system give him absolute confidence in his restorations. 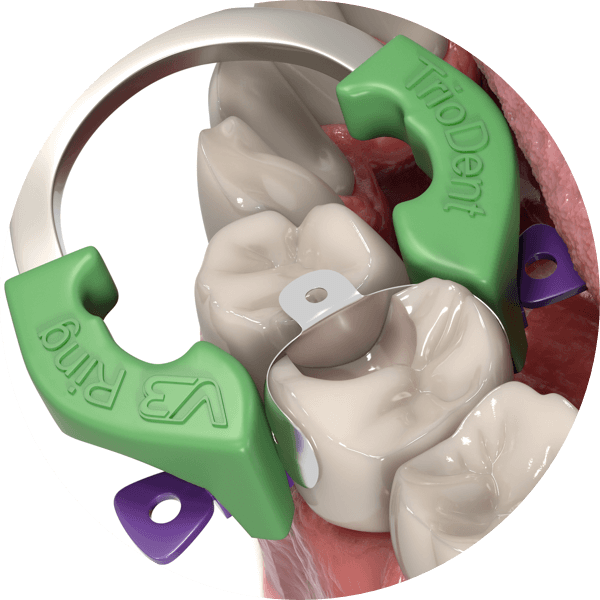 For a limited time, get 20% OFF Triodent Sectional Matrix Systems rings, matrices, wedges, and kits! Valid 1/1-3/31/2019. No limit. Applicable SKUs: 403301, 403316, 403341, 403342, 403343, 4033402, 403403, 403404, 403405, 403406, 403417, 403418, 403419, 403420, 403412, 403388, 403372, 403373, 403374, 403375, 403376, 403377, 403387, 403397, 4033978, 403386, 403383, 403384, 403385, 402066, 402065, 402064, 403328, 403329, 403330, 403324, 403325, 403326, 403327, 402072, 402073, 402074, 402071, 402054, 402055, 402056, 402057, 402058, 402059.